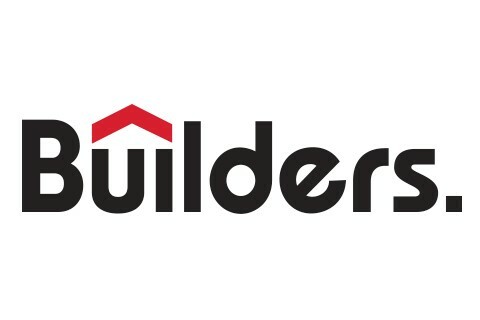 Builders is a Pro Sales Dealer providing contractors and homeowners with all their building material needs. We have a fully stocked lumber yard, in-house truss manufacturing plant, as well as a doors and windows provider. Additional services include estimating, truss design, and wall panel design. We currently supply materials to residential, commercial, and multifamily establishments in 8 states and continue to grow.